As per this study the Global Automotive Cyber Security Market was valued USD 1.3 BN (by revenue) in 2018 and is anticipated to reach USD 5.6 BN by 2025 with a CAGR of 22.5%. Automotive cybersecurity refers to an efficient solution for imparting security from attacks on a car computer system. Basically, it detects the threat, protects, rectifies if found and avoid further loss. Automotive cybersecurity provides end-to-end security to the vehicles prone to cyber attacks. It offers driving safety, improves transit experience, data protection, risk management and provides protection from vehicle attacks. Rising security concerns in the transportation and automotive sector owing to increased demand for connected vehicles and rise in cases of cyber attacks is driving the market growth. Increase in purchasing parity of potential consumer leads to the demand of additional features such as navigation, telematics, in-car infotainment system, etc. in vehicles is driving the market growth. Rising intercity logistics and public transportation services are opening new gateways for the automotive cyber security market. This detailed market study is centered on the data obtained from multiple sources and is analyzed using numerous tools including porter’s five forces analysis, market attractiveness analysis and value chain analysis. These tools are employed to gain insights of the potential value of the market facilitating the business strategists with the latest growth opportunities. Additionally, these tools also provide a detailed analysis of each application/product segment in the global market of automotive cyber security. The broad automotive cyber security market has been sub-grouped into security, type and application. The report studies these subsets with respect to the geographical segmentation. The strategists can gain a detailed insight and devise appropriate strategies to target specific market. This detail will lead to a focused approach leading to identification of better opportunities. 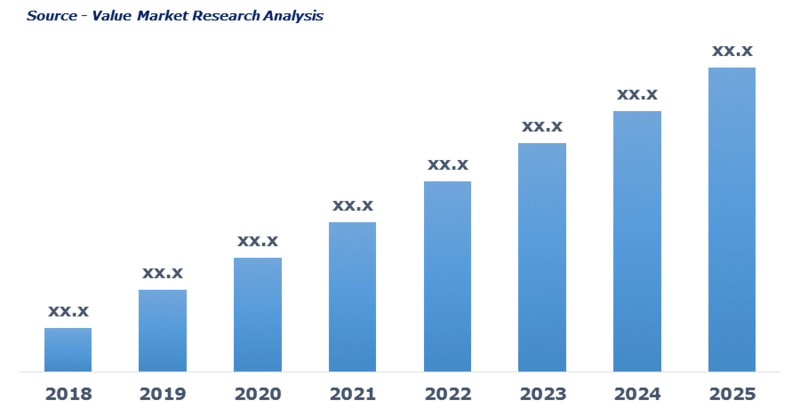 Furthermore, the report comprises of the geographical segmentation which mainly focuses on current and forecast demand for automotive cyber security in North America, Europe, Asia Pacific, Latin America, and Middle East & Africa. The report further focuses on demand for individual application segments in all the regions. The report also covers detailed competitive landscape including company profiles of key players operating in the global market. The key players in the automotive cyber security market include Audi, BMW, Ford, General Motors, Honda, Volkswagen, Volvo Car Group, and others. An in-depth view of the competitive outlook includes future capacities, key mergers & acquisitions, financial overview, partnerships, collaborations, new product launches, new product developments and other developments with information in terms of H.Q.